Wonderful opportunity for multiple sources of income. 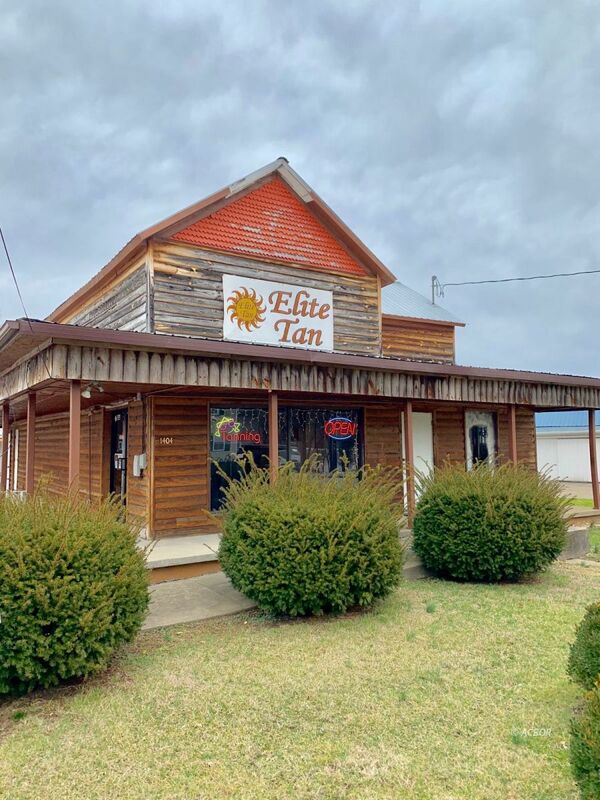 This property has a tanning business leasing the commercial building and has a 3,380 square ft house and 2 separate rentals all generating income. A convenient location in Gallipolis, close to all local attractions and a view of the Ohio River. This property also features a corner lot and in a high traffic spot. Call today to schedule to see this one of a kind opportunity!